Morclean are excited to welcome another new Bin Wash dealer, based all the way in South Africa! Located in Johannesburg, Nebula Projects have a demo unit ready to work right now, for more information on this you can contact Thabo Liwani, Operations director of Nebula Projects directly. Nebula Projects were founded in 2017. 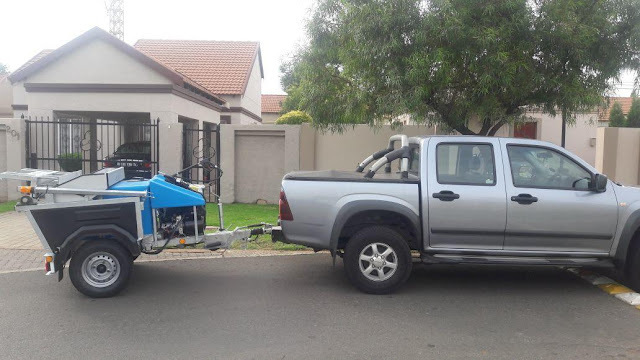 The team focusses on waste management and hygiene, specialising in domestic, industrial and commercial wheelie bin cleaning services in and around Gauteng. Seen something you like? Why not arrange a free, no obligation demonstration to see it in action! PreviousPrevious post:New sports team welcomes support from MorcleanNextNext post:Paving, dirt, grime….elephants?